Roxborough Living - FREE days at these wonderful organizations! FREE days at these wonderful organizations! Free admission to Colorado residents on select days of the year. Free Days are funded in part, by the citizens of the metro area via the SCFD 0.1% sales and use tax. It’s a great value, so check out the dates below and have a free day! 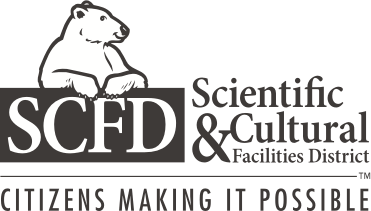 Click here for more info from SCFD.